Say Goodbye to your Office Kettle! 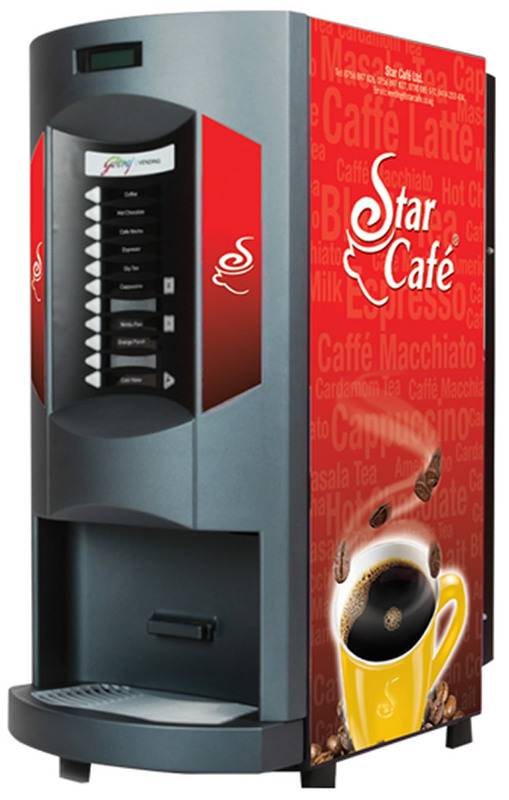 Star Vending Business Solution is an out of home arm of Star Café with total beverage solution; a high quality, branded product and system that are supported by professionals. 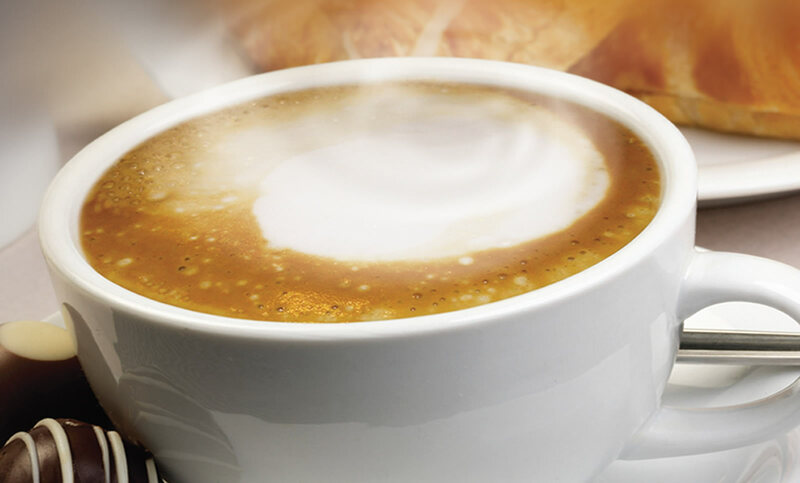 Treating your staff to delicious-tasting breaktime drinks comes down to more than your choice of tea and coffee – a quality hot drink needs quality hot water. It is that joyous atmosphere that we help you create at your workplace. Star Cafe presents a range of vending machines and premixes that make sure your employees stay refreshed and you see smiles everywhere, at any time of the day.